“Together, we will provide fast, frictionless, and convenient Continuous Integration (CI) for any repository on GitHub, integrated directly into the GitHub developer workflow,” Melody Meckfessel, Vice President, Engineering, Google Cloud, wrote in a blog post on Thursday. The integration of Cloud Build with GitHub makes it quick to adopt CI and validate changes by integrating code early and often, bringing a host of benefits to developers, directly from their GitHub workflow. “GitHub is excited to partner with Google to make CI for cloud-native application development painless. 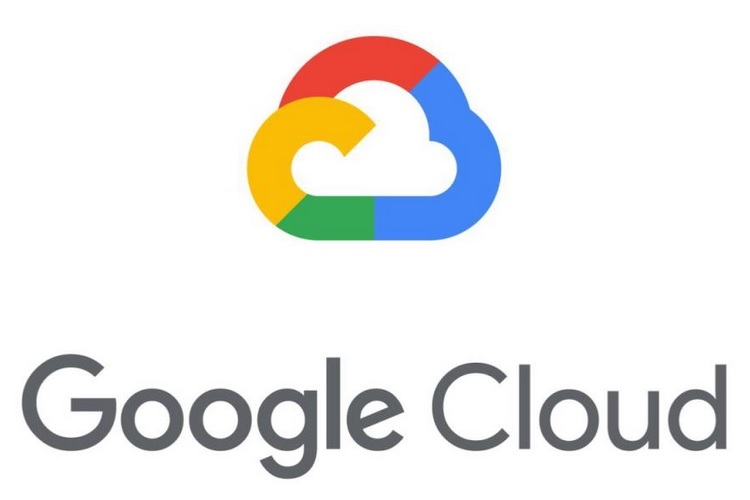 The ability to use Cloud Build for CI as a part of the GitHub workflow is just the start of this partnership and we look forward to building more in the future with Google,” Jason Warner, Senior Vice President of Technology at GitHub wrote in a separate post. Google and GitHub have a long history of working together. “We have a shared belief in the principles and practices of open source, and a shared vision of productive developers and software teams. We have worked together on improvements to the Git client and protocol, as well as other projects,” Meckfessel said, adding that Googlers contributed to nearly 30,000 repositor on GitHub last year. Microsoft in June announced the acquisition of GitHub for $7.5 billion. GitHub platform hosts a growing network of developers in nearly every country representing more than 1.5 million companies across healthcare, manufacturing, technology, financial services, retail and more.